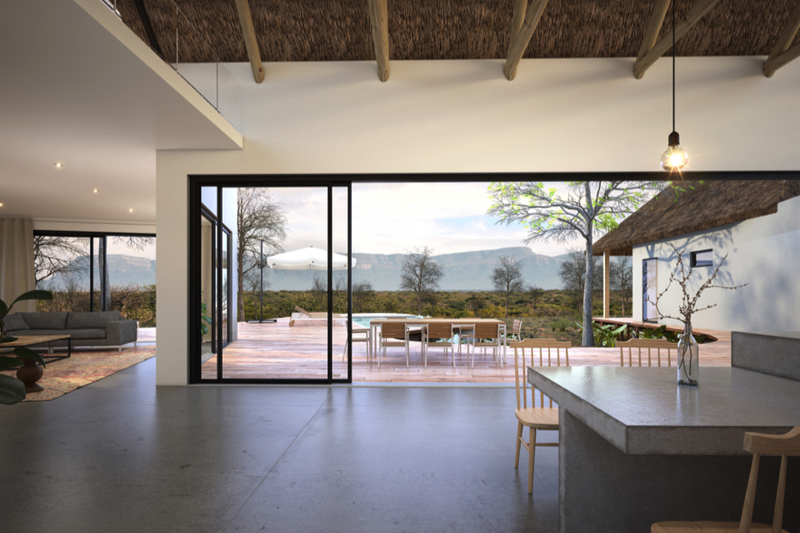 Like all our rooms, except even more private, more exclusive and with their own pool, deck, boma and viewing deck, our signature villas are the ultimate base for families or small groups of friends travelling together. Launching in September 2019, but bookings are open. 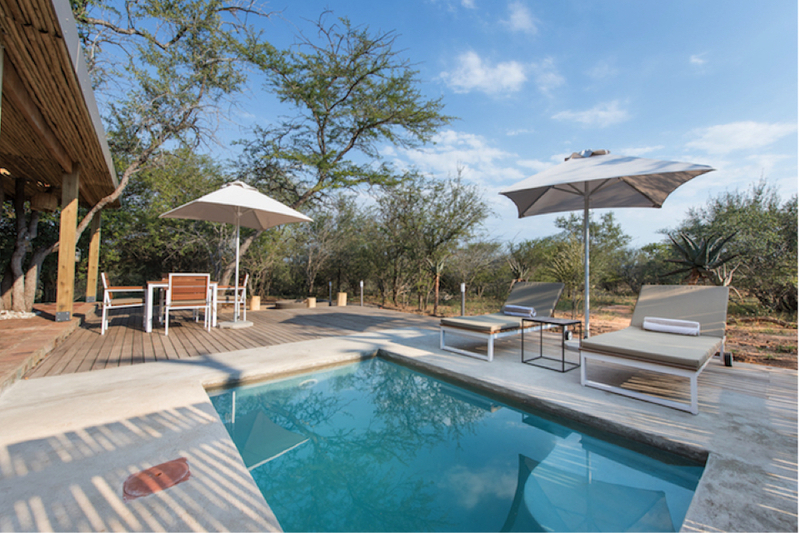 We have a wide selection of beautiful rooms for you to enjoy a relaxing break away in the African bush.